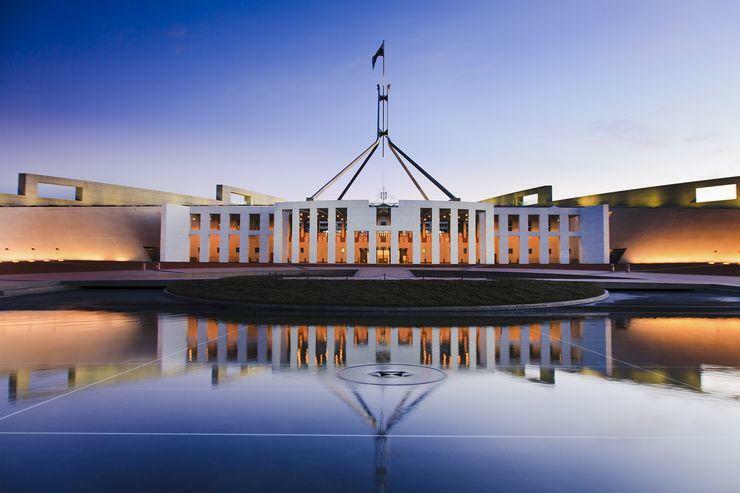 The Australian Federal Government has committed a further $67.2 million from this year's Budget to myGovID, which will work as the digital equivalent of a 100-point ID check. The investment is set to "accelerate" the development of the project which had its first trial begin in October, which was led by the Digital Transformation Agency (DTA). The new funding will allow the digital identity system to continue to be tested and expanded across the eight pilots previously announced. Ultimately, myGovID is planned to replace AUSkey, a login used to identify someone using a participating government online services on behalf of a business. AUSkey will continue to be supported and available until is decommissioned by March 2020. The investment will be applied towards a pilot program using myGovID to access the Australian Business Registry – something 160,000 people do on behalf of a business every year. Another pilot is using myGovID to access grant management systems, accessed by 2,000 organisations every year to apply for, manage, report and acquit government grants. Other pilots include using myGovID to access Department of Human Services (DHS) services including Youth Allowance and Newstart Allowance, as well as using myGovID to access the Unique Student Identifier (USI). The digital identity system will also be integrated with myGov to enable the 15 million account holders to use digital identity to access the portal. "It is our utmost priority that people’s data is protected online, which is why we are designing and building the appropriate safeguards into the heart of the system at every stage of its development to ensure privacy and security remain paramount,” minister for human services and digital transformation Michael Keenan said. In November, the Government revealed its first digital transformation strategy with plans to bring its entire raft of services online within the next seven years, pledging to digitise all public interactions with its departments and agencies by 2025 in an effort to cut red tape and bureaucracy.